The graduation ceremony for Le Cordon Bleu Paris institute Restaurant Management students took place on 16 September 2016 at the Cercle de l’Union Interalliée in the presence of their families and friends. On this special occasion, Le Cordon Bleu welcomed Olivier Boucachard as class patron. Olivier Boucachard, who is Food and Beverage Manager at the Intercontinental Paris and has been working in the restaurant industry for 33 years, took on the role of class patron. He studied at the Paris Chamber of Commerce School and has a BTS. 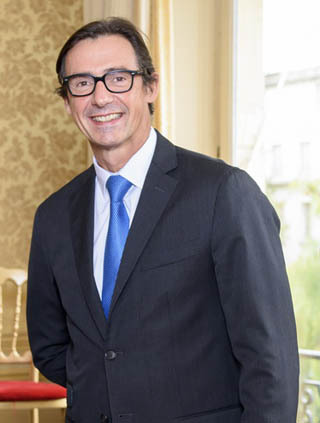 Olivier Boucachard began working as a “commis de salle” in 1982, going on to consolidate his training in prestigious restaurants and luxury hotels. He notably worked at the Lucas Carton restaurant with Chef Alain Senderens, at the Hôtel de Crillon and the Ritz Paris, as Restaurant Manager. He also helped to open a restaurant at the Trianon Palace, in Versailles, with Gordon Ramsay. Our profession is, first and foremost, devoted to sharing and hospitality. However, in a rapidly changing industry and artisan trade, it is also a vocation about which one must be passionate. 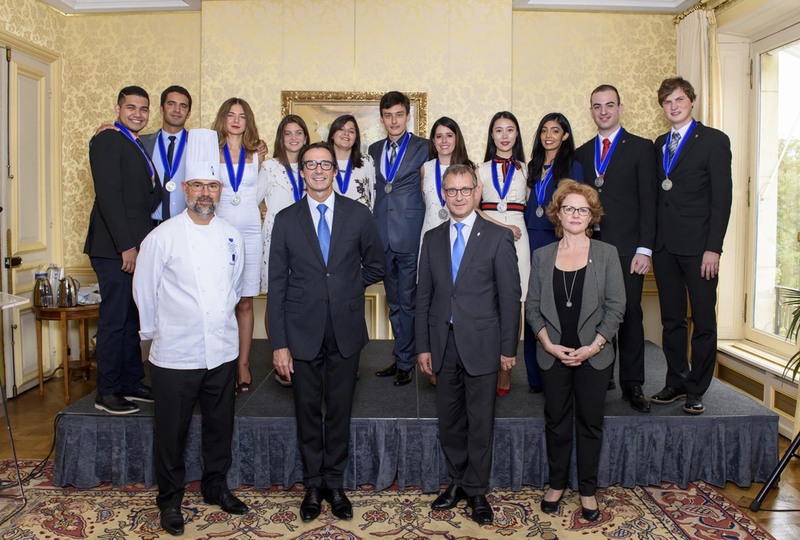 Congratulations to all Le Cordon Bleu Paris students! We wish all our graduates the very best.